One lucky person will win, but EVERYONE WHO enters regardless will receive a consolation code worth $25 once the contest ends 4/9/17! Keep in mind, both the $100 and the $25 codes will expire on 05/31/2017. 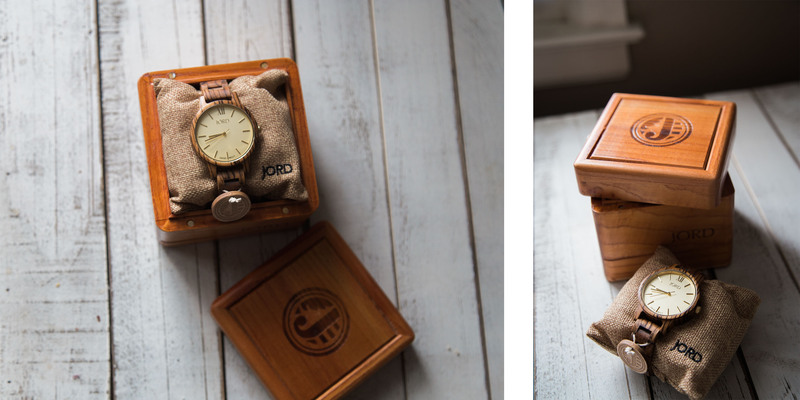 How gorgeous are these watches?! 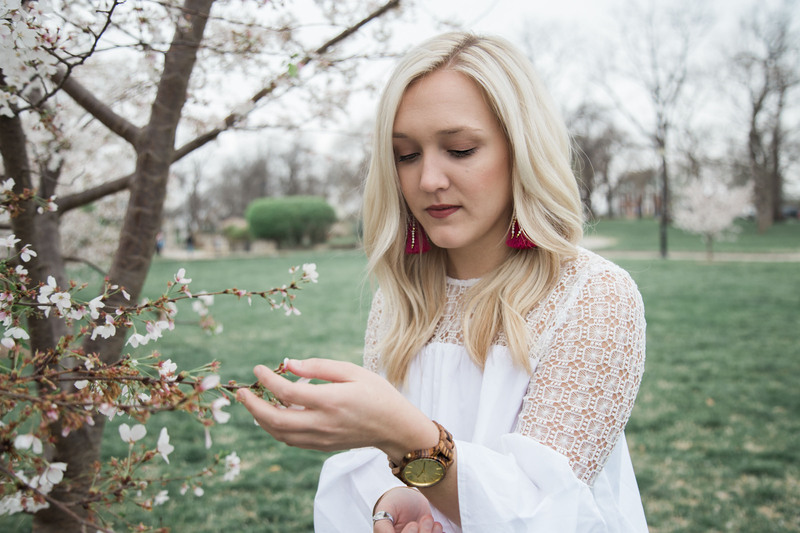 This giveaway is perfect timing for the perfect accessory to spruce up your spring wardrobe. 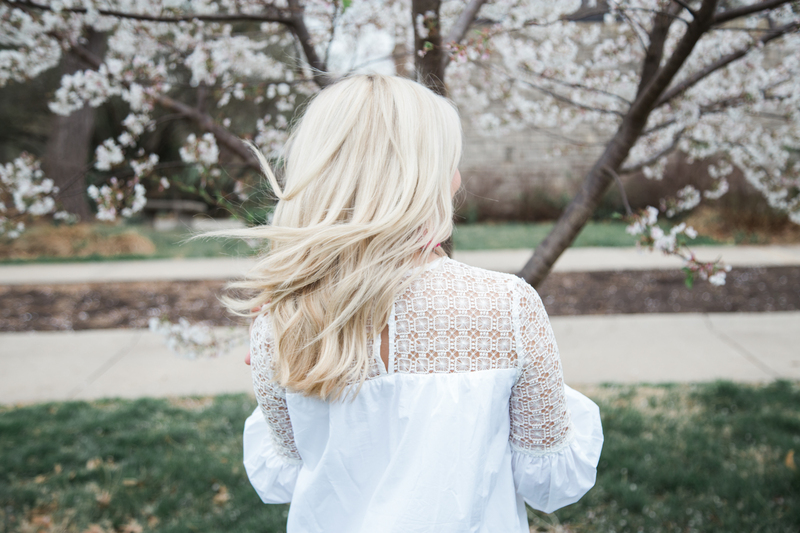 I love that I can wear this with a variety of clothes in my closet. 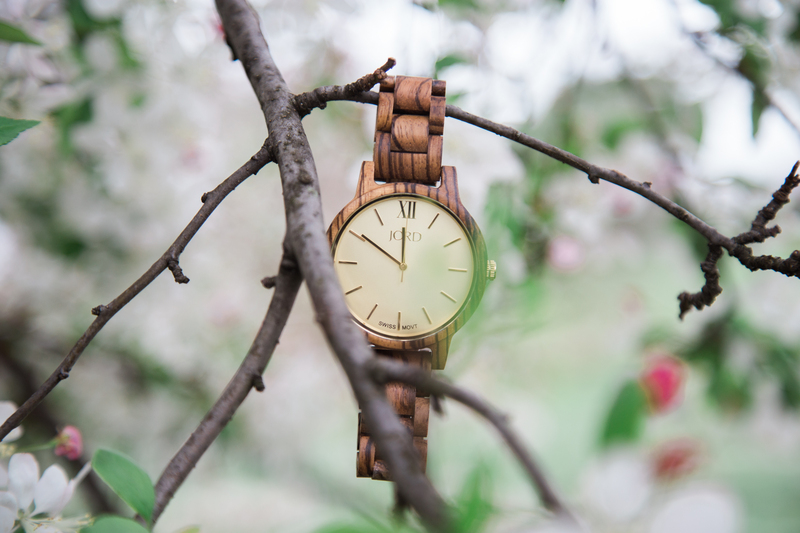 They have plenty of watches to choose from and styles made out of various wood pieces! 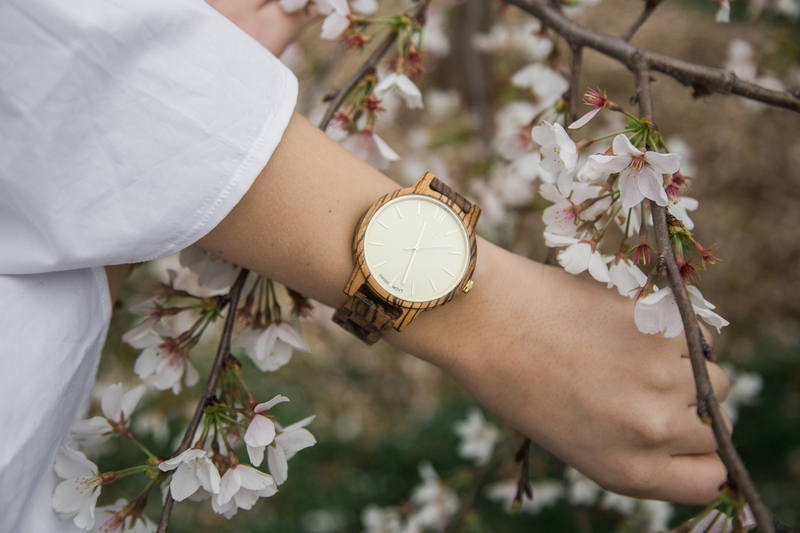 I personally chose Frankie Series: Zebrawood & Champagne. Look how trendy it is just in its packaging. It is the perfect box to store it in. 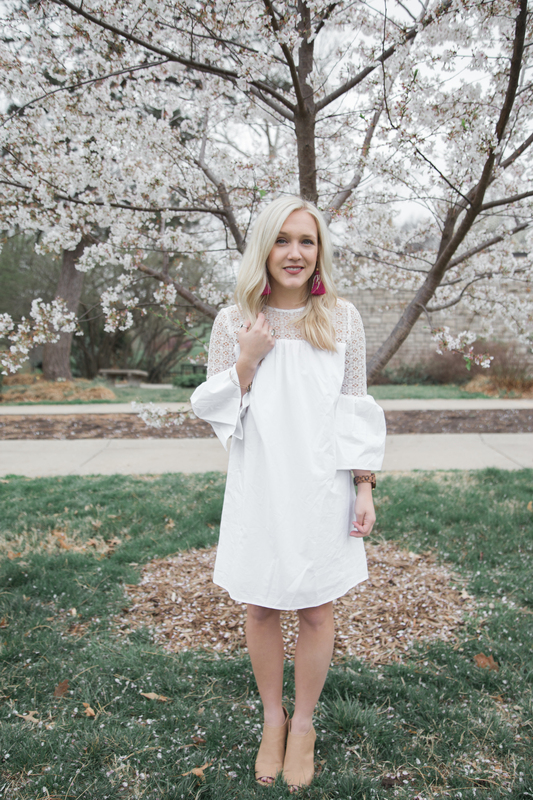 I mentioned above that we all need the perfect white dress for spring time, and I wanted to share this simple but fun dress you can dress up or down from Target, from their Who What Wear Collection. 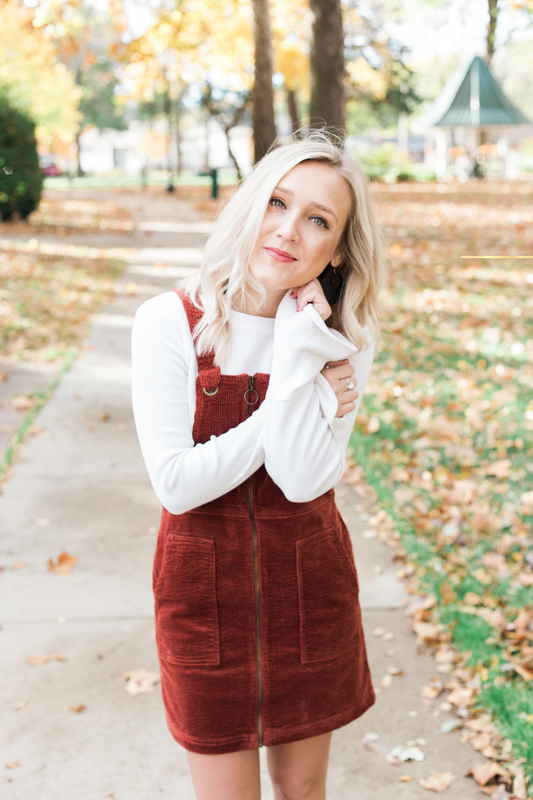 Similar dresses linked below.